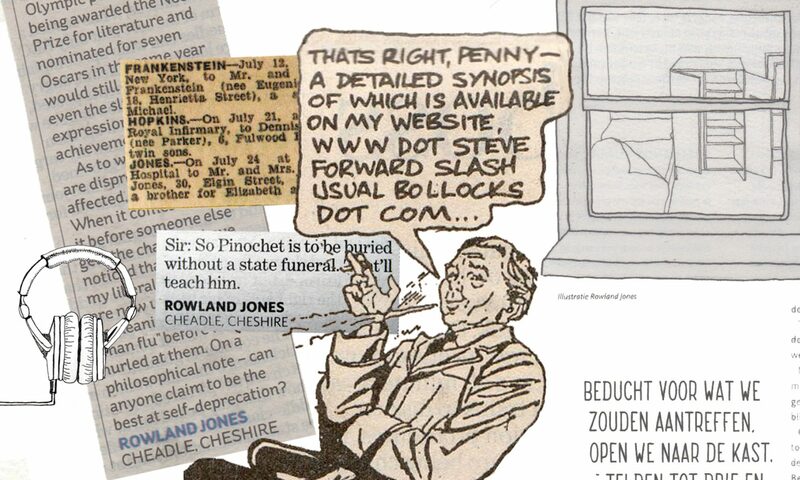 Finally officially retired, Jones spends his time writing & performing his songs, writing to the papers, doing absurd illustrations for Zuiderlucht and browsing idly around the net for considerably longer than any adult should . . .